This book is similar to looking through a window into another dimension. It talks about many different technologies in a creative, almost magical way, while still being scientifically sound. This book is a moving and emotional portrayal of life in Afghanistan during the takeover of the Taliban. 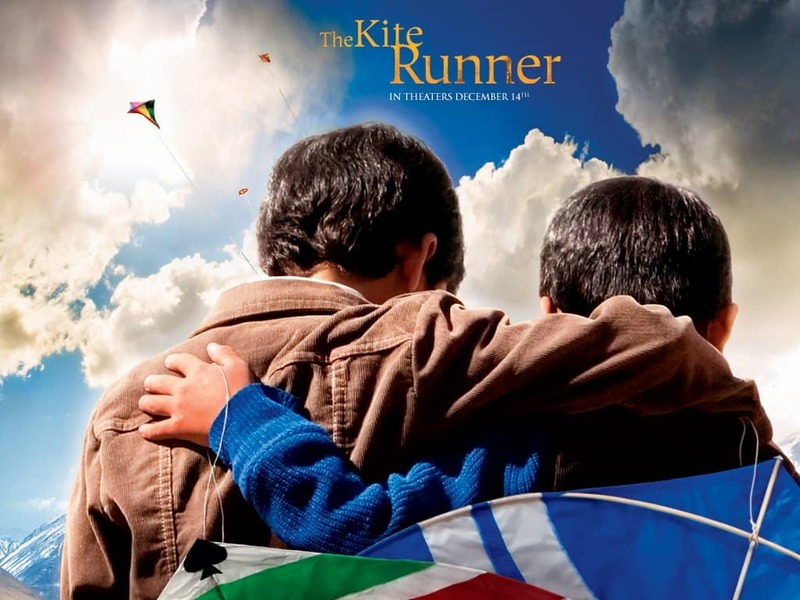 It goes through the story of a boy and his relationships with his father, his best friend, his wife, and his adopted son. 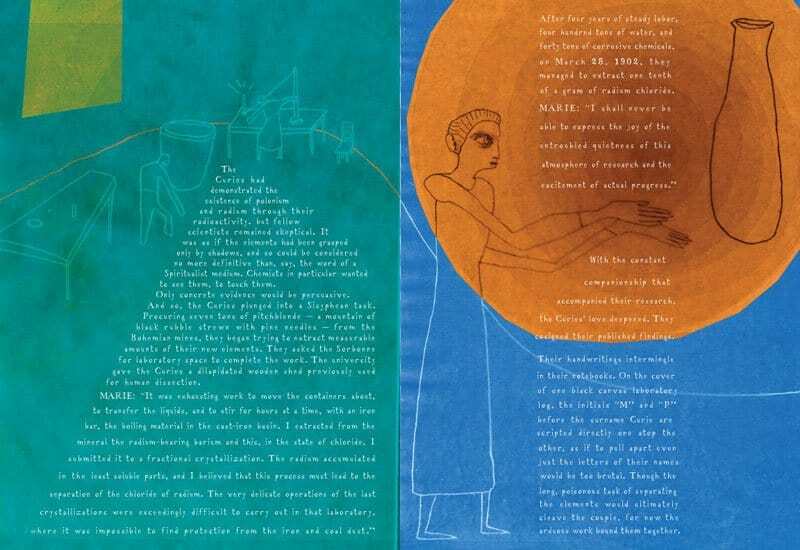 Radioactive is a graphic novel that tells the the story of the lives of physicists Marie and Pierre Curie. The illustrations are artful, unique and eye catching, setting it apart from other graphic novels on the basic of visual style alone. 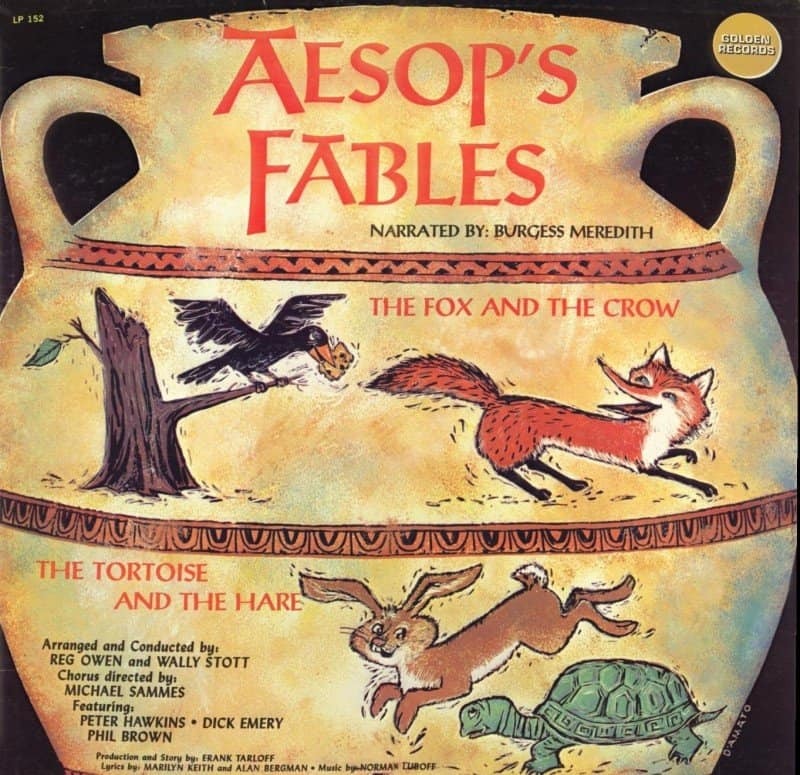 Most people remember their required readings from high school or Intro to English Lit. classes in university. Of course, all of the classics were included, but most of us wished for a greater variety. 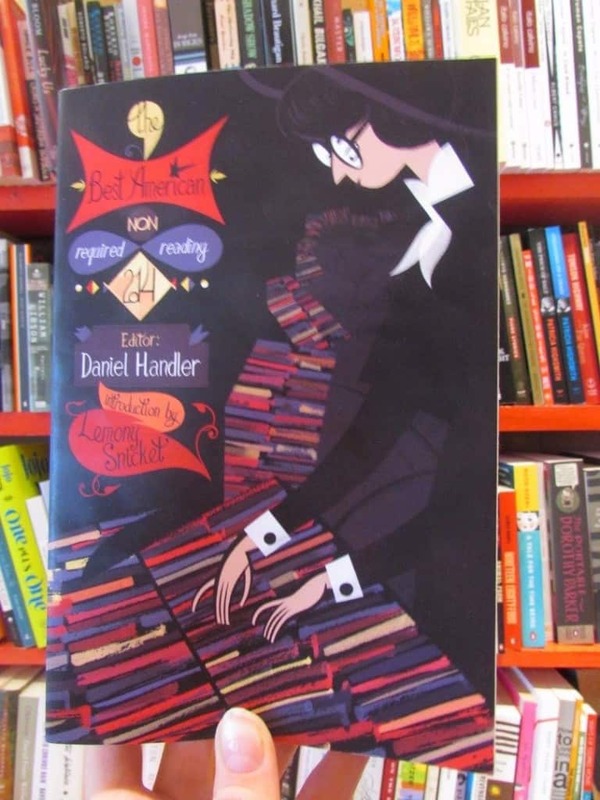 Look no further than the Daniel Handler compilation here! 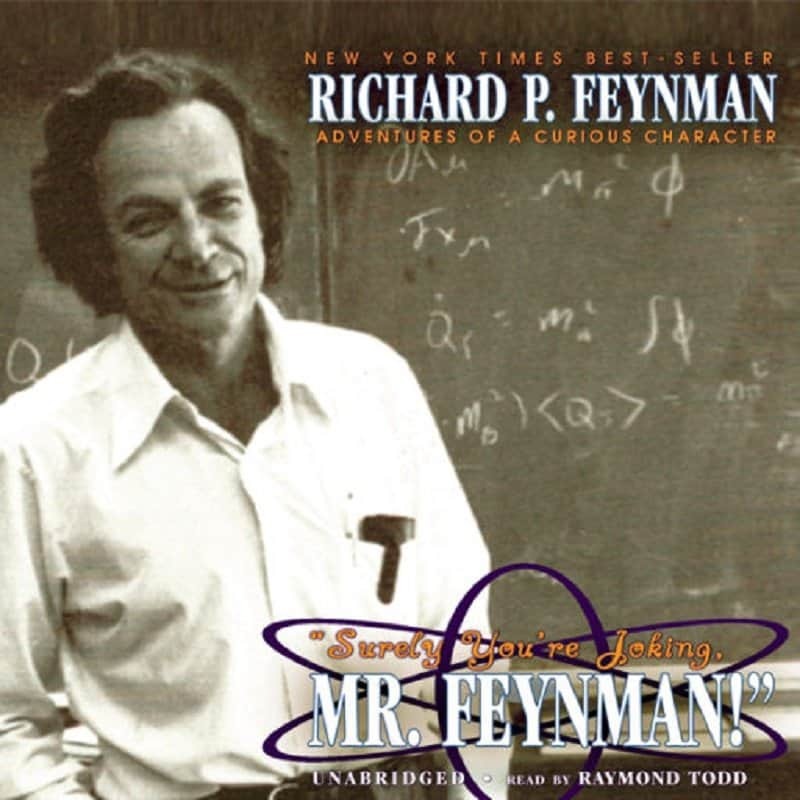 Richard Feynman was a great physicist, and proceeded to become a wonderful author as well. This book is the first in a series of books that speak about his own life and scientific career. He writes in such a way that is humorous and engaging, while still being honest and scientifically accurate. 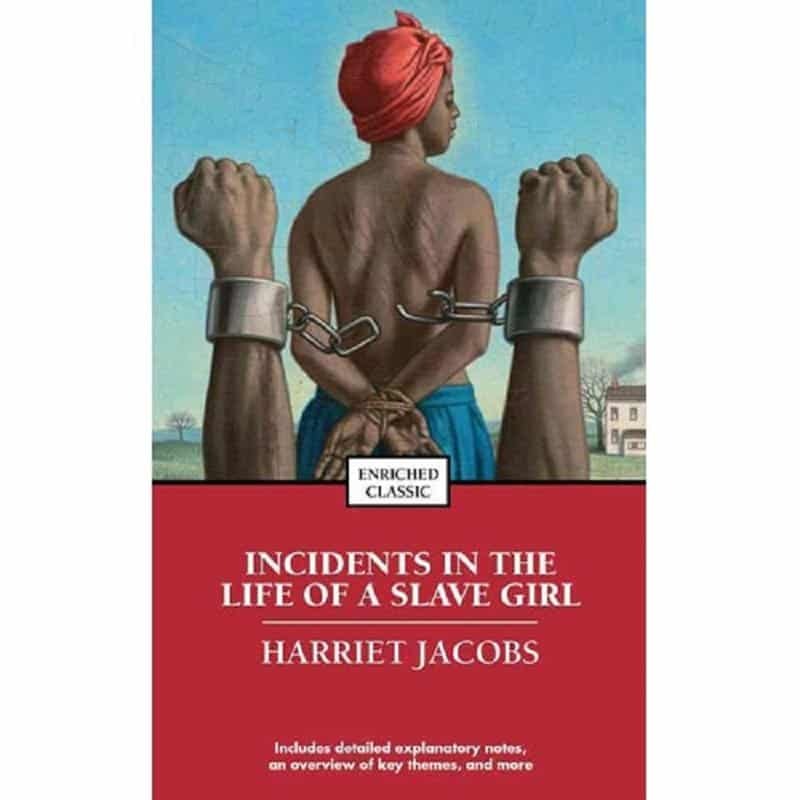 This book recounts the past of a woman’s history in slavery in great and painful detail. It heartbreakingly illustrates the overarching evil and pervasive depravity of the institution of slavery. If you are in love, or brokenhearted, or in between these conditions, this book is for you. 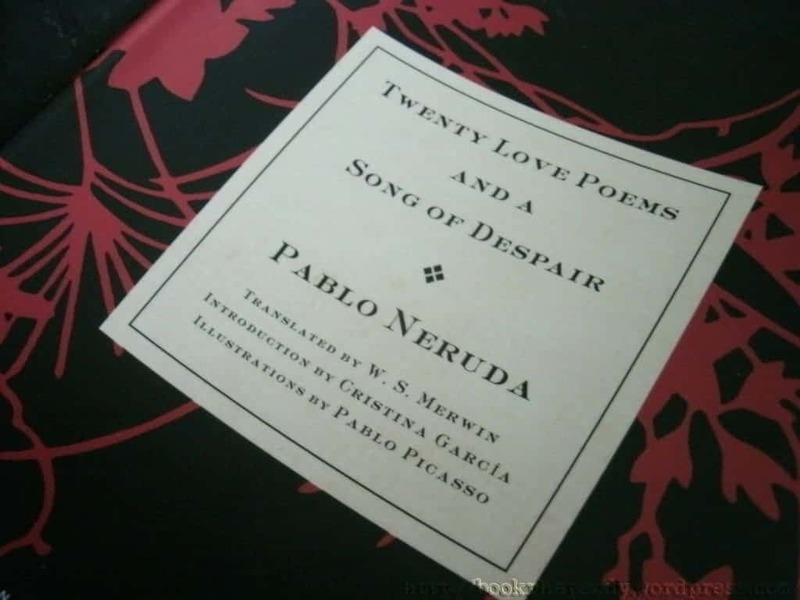 Published when the poet was only 19 years old, this collection of poems launched his literary career. This book was published right after the Mars Pathfinder mission, which was the first mission to be led by a woman: Donna Shirley. 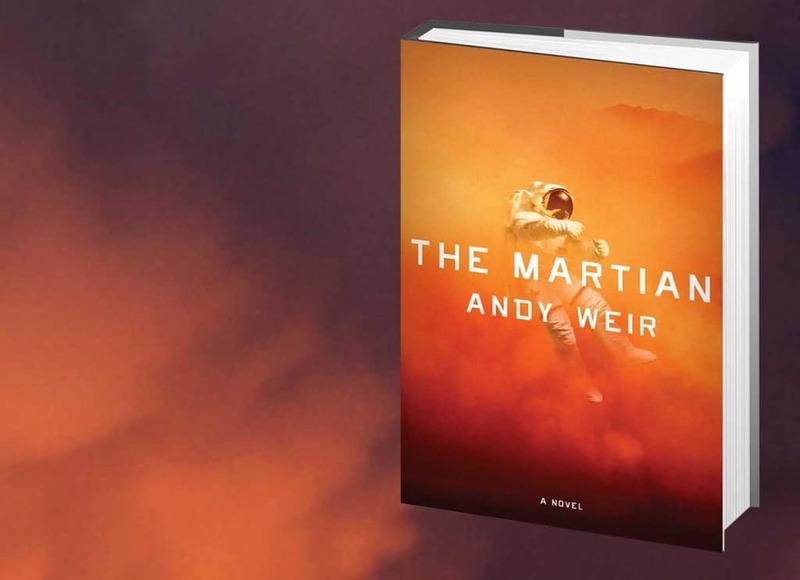 Managing Martians tells the story of her life and the mission. 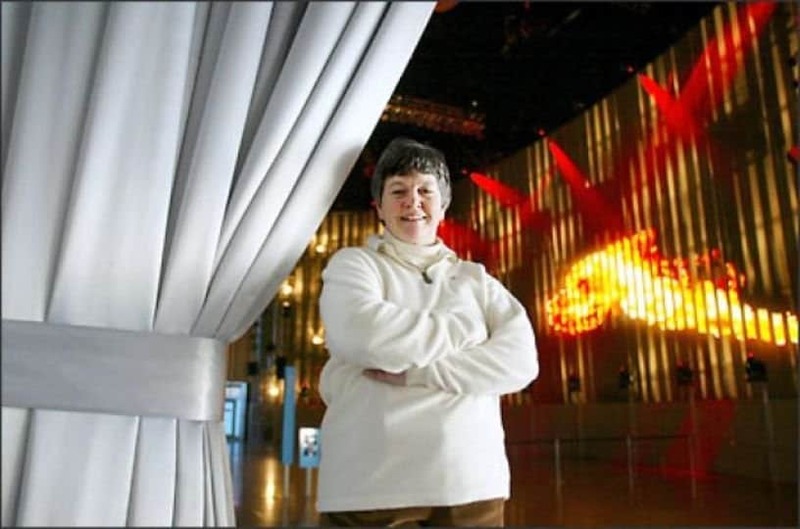 Not only is this story interesting because it is about the Mars Pathfinder mission, but it is interesting because it is a story about overcoming the obstacles that arose because of her gender and being in a leadership role. 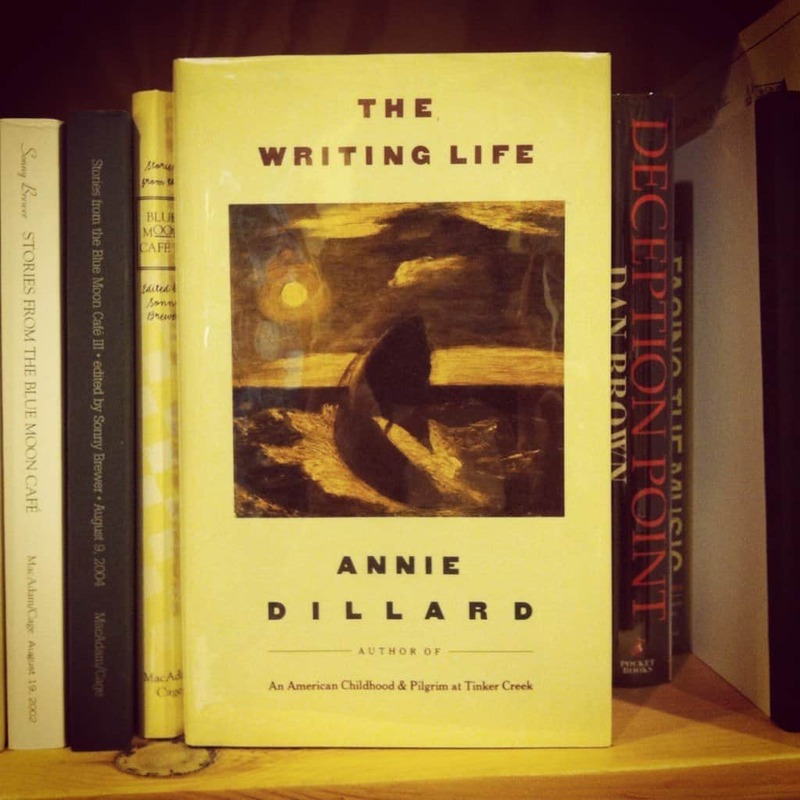 In this fairly short book, Dillard seeks to remind every person who has ever read or written that the main goal of writing is to connect our words to what is essential. 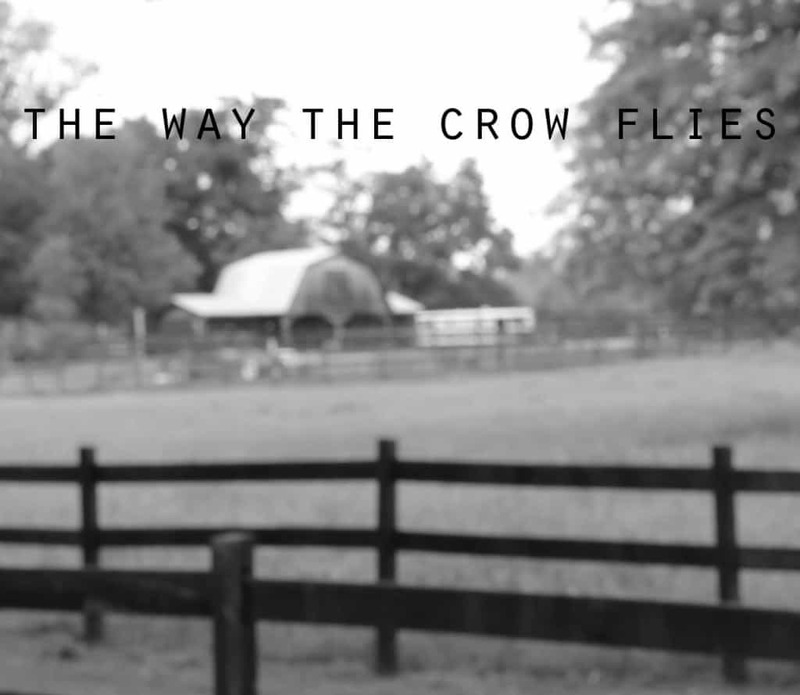 She wrote a brutally honest description of her relationship and struggles with the process of writing. This book will renew your respect for written word. 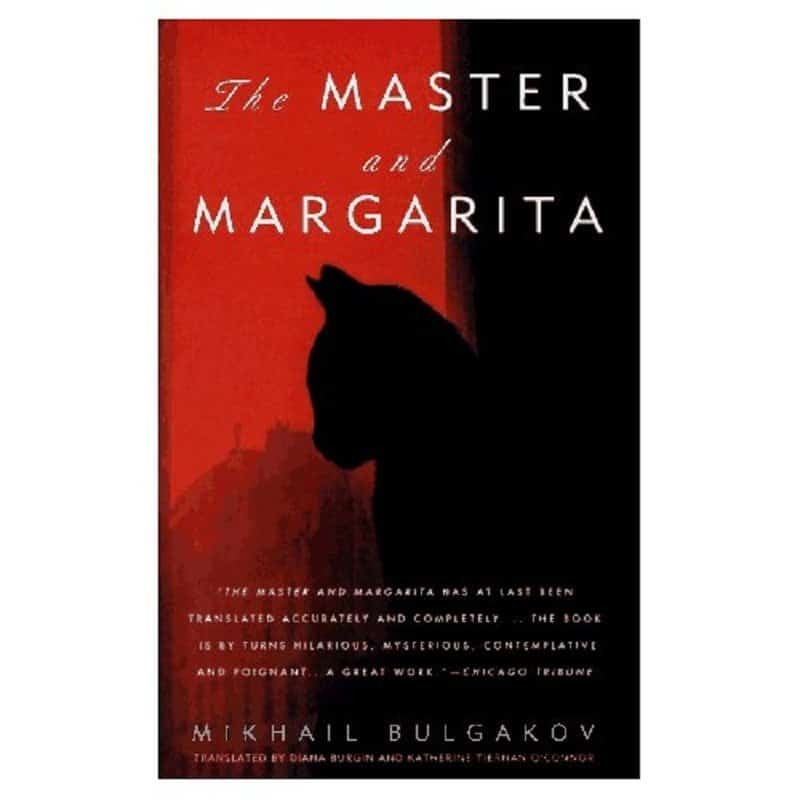 Mikhail Bulgakov provides the average person with the ability to see into Stalin’s version of Moscow within this story that is about a visit by the Devil to the atheistic Soviet Union. 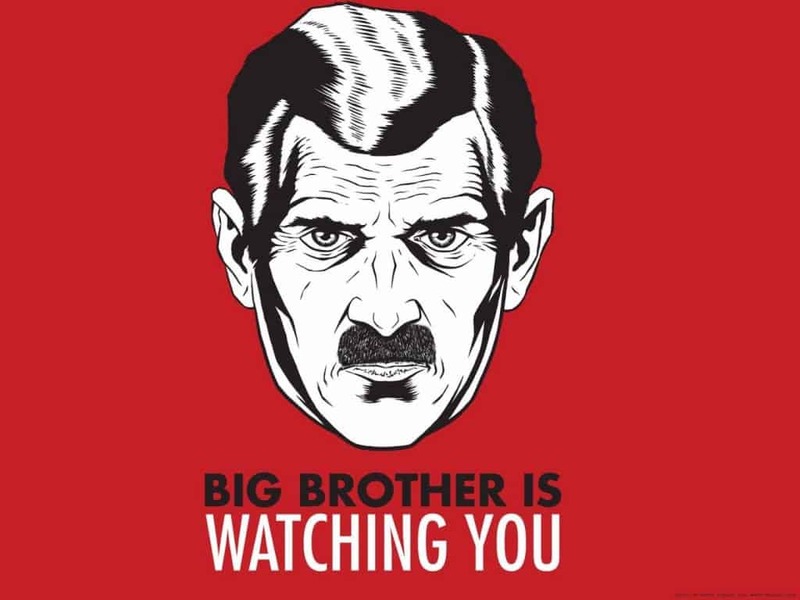 Many critics consider it to be one of the best novels of the 20th century, as well as the foremost of Soviet satires. This book is both a confusing murder mystery novel, as well as a wonderful coming of age story. It carefully weaves one family’s struggles with secrecy, exploitation, and human morality, all into the fabric of the Cold War. 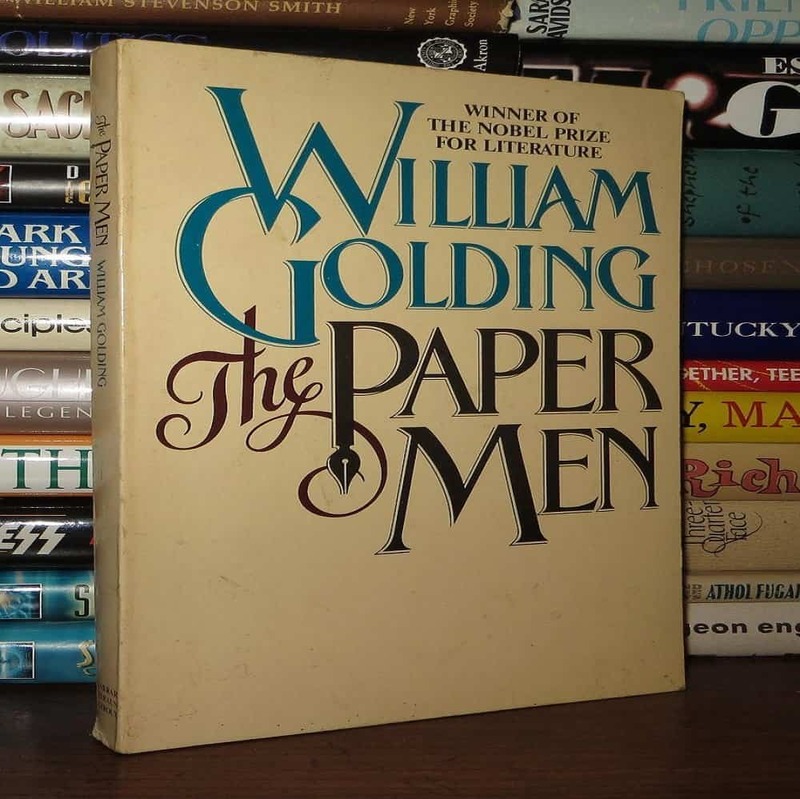 An author of classic literature, William Golding tells the story of another author who is struggling to escape from the realities of life and his broken marriage. 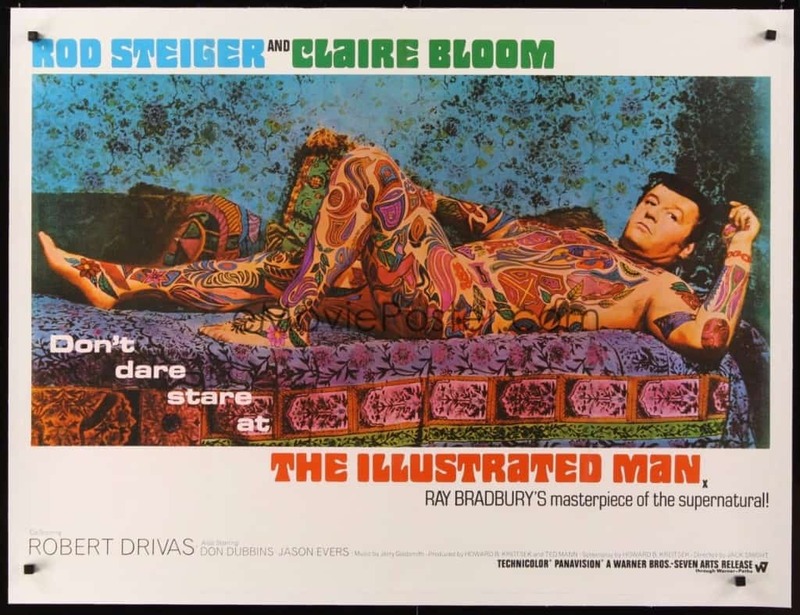 Along the way, he meets a man who wants to become his biographer. He struggles within himself about the type of person he wants to be. Hemingway once again paints a brilliant picture with his words in this story. 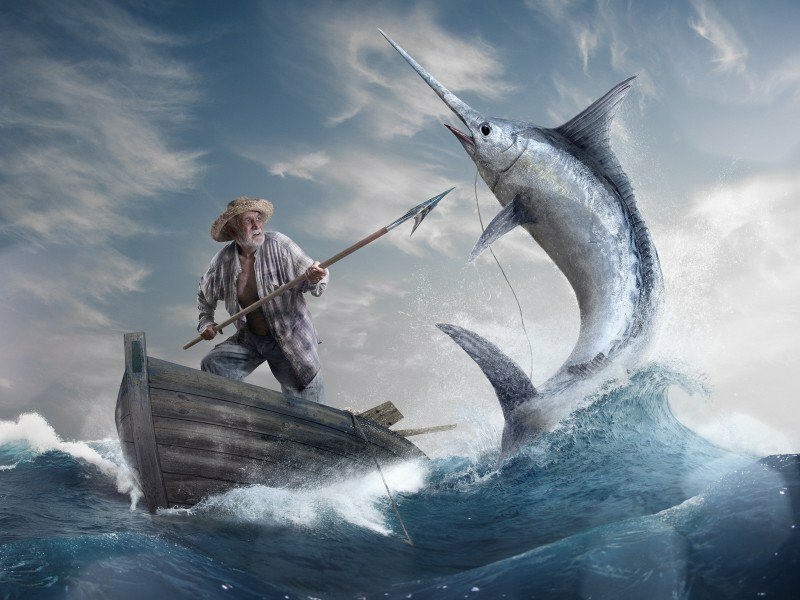 An incredibly short book, and easy to read, it tells the story of an old man determined to go fishing on his own. It beautifully portrays the internal fight between a person and himself. 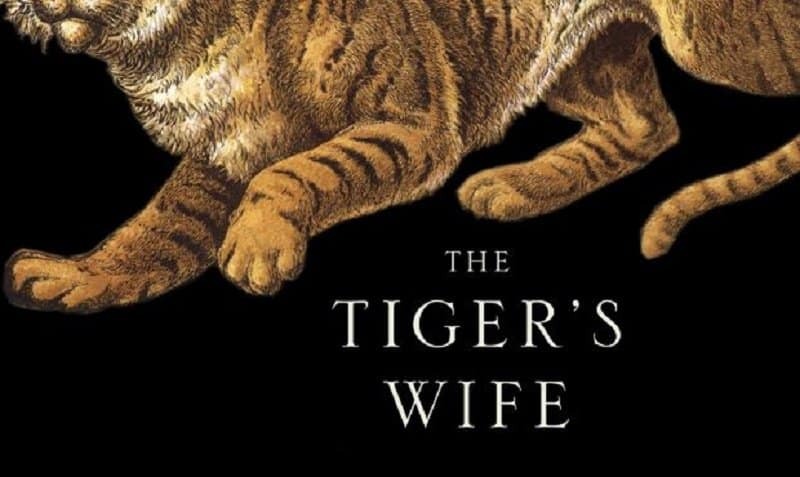 The Tiger’s Wife is a maze of memories and riddles that enchant the reader. It is a story about Natalia, a young doctor and the many different secrets she uncovers as she settles into her role as a doctor overseas. She also struggles to understand the recent death of her grandfather. The prose of this National Book Award Finalist will draw you forward as the story unfolds, page by page. 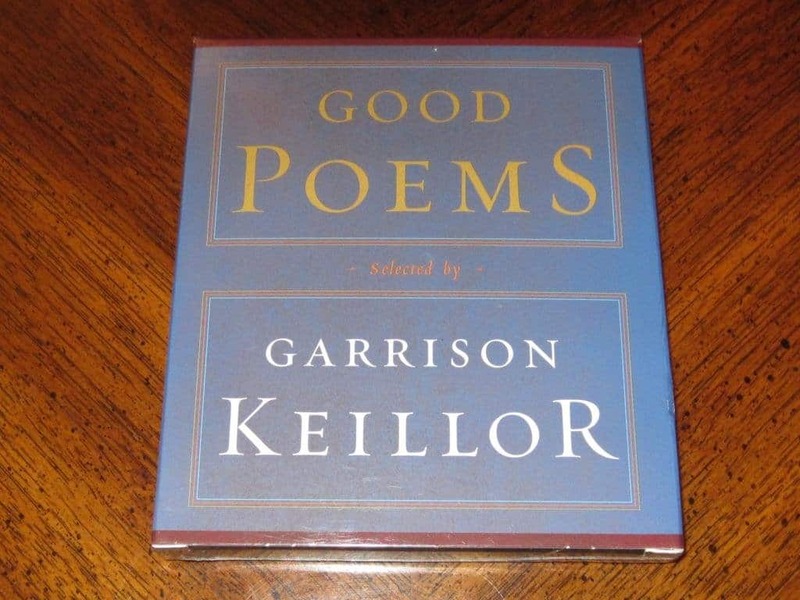 Every day people tune in to The Writer’s Almanac on public radio and hear Garrison Keillor read them a poem. This book is his collection of simple, fairly short poems to engage even the least likely person to show an interest in literature.